Insert Coin label honcho strikes back again with a monster release! 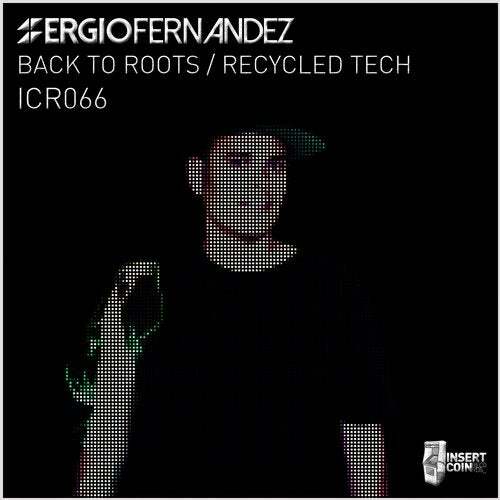 After his large tracks on Saved, Suara, Blackflag, Toolroom or Suara, Sergio Fernandez presents his new single including two hot tracks. As A side we find Back to Roots a massive tribal tech tune including big rolling drums, glitched vocals and sharp Hi Hats. On the flip Recycled Tech, a flawless hypnotic groovy tech track!